Infinite joy without the truth of reality is unrealistic, and while not necessarily a bad trait, after a while it can get tiring and can be hard to relate to. Sometimes it takes an artist to somehow reach into the listener’s life to truly touch them. This may be through a specific lyric, a certain sample that invokes intense emotions, or even a slight nuance that while hidden may truly make a large difference. 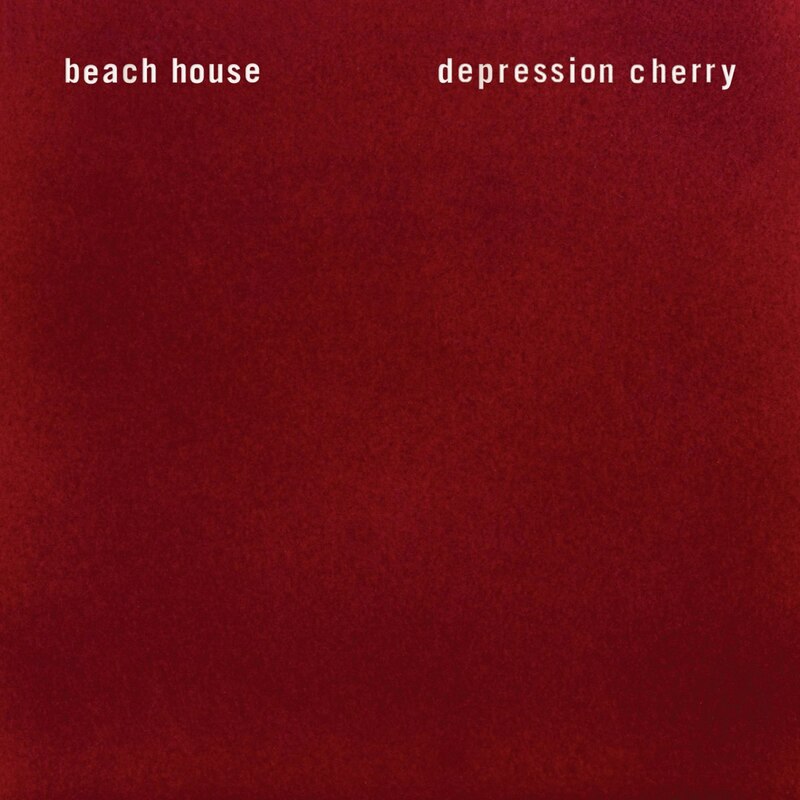 The harsh realness of life is what makes Depression Cherry so unique, the sound of Beach House waking up after a long daydream while still maintaining an ethereal aura. One thing intriguing with this album is how well it serves as a companion piece to their previous two albums Teen Dream and Bloom. While it stands very well on its own, Depression Cherry carries additional depth to uncover through context. If those previous two records reflected upon the joy of experiencing a crush and being in love with the idea of love, Depression Cherry goes into a much darker realm created by the tragic mess of rejection and losing touch. It’s notable to mention that such themes are nothing new in albums of this decade. Currents, Because The Internet, and even Channel Orange dealt with such themes in a mature and deeply introspective way. But while Because The Internet conveyed Donald Glover channeling a limerence fueled and existential depression in the advanced form of a concept album, Depression Cherry treats the feelings in itself as an afterthought. Instead, it focuses on the process of moving on and surrendering to acceptance, in all its pain and reality. Only after you have moved on can you find true peace with yourself, and the sonic aura of this album reflects upon that rough patch that many people suffer through when trying to mend a broken heart. One immediate note is that the entire record is layered in a thick sheen of late ’80s to early ’90s Cocteau Twins-esque goth, a peer known for also producing profound dream pop and Heaven or Las Vegas. 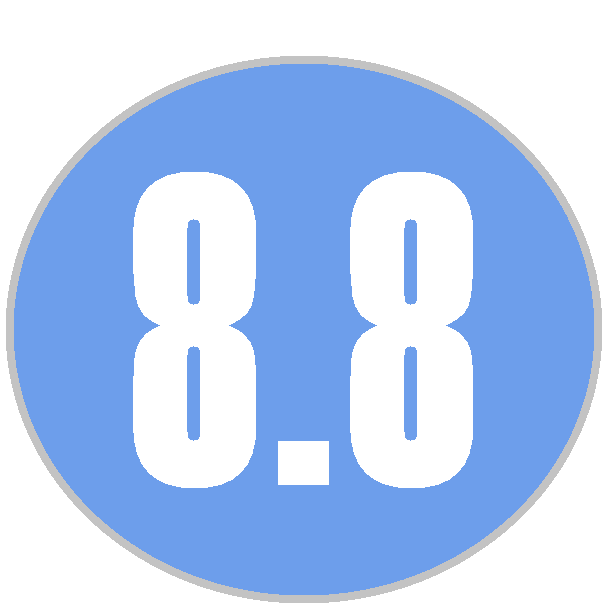 While the comparisons to them may have been obvious in the past, it now stands out stronger than ever. You can notice the progression of depth and sound from the band’s earlier records. Despite the subject matter focusing on coming to terms with reality, their sound has never been this hazy or hypnagogic. ‘Sparks’ showcases what happens when heavily manipulated vocals and overpowered lap steel guitars collide with synths and organs ascending into the cherry red skies of the album cover. The result is intoxicating and proves that Beach House are at what could be their best yet. Furthermore, the album creates an ambience similar to Sigur Ros’s 1999 masterpiece Agaetis Byrjun; thick and heavy yet not suffocating, creating a floating sensation where the body and human conscience are separate. But different from their past records, where as the body is still floating in the air of the music, this time the mind is fixed to Earth where it has to face reality. The instruments are given plenty of room to breath so that every chord change, note, and melody count greatly. Minimalism is one of its greatest strengths, where the synthesized, artificial drums, and organs help emphasize the coldest and harshest aspects of the sound. Victoria Lagrande and Alex Scally have surely reached a new peak, one that the band’s future work will be held scrutiny to. In short, Depression Cherry recreates the vague feeling of nothingness, confusion, and abandoned nostalgia apparent in Depression and Melancholia. The feeling of letting something go and forgetting it for the better as much as it may hurt, even as hard fought feelings linger. Depression Cherry is an apt album title. It’s achingly gorgeous, 100% human, transcendent, and proof that the malignant and dark feelings of longing and the acceptance of whatever caused them can create jaw dropping and brilliant art.